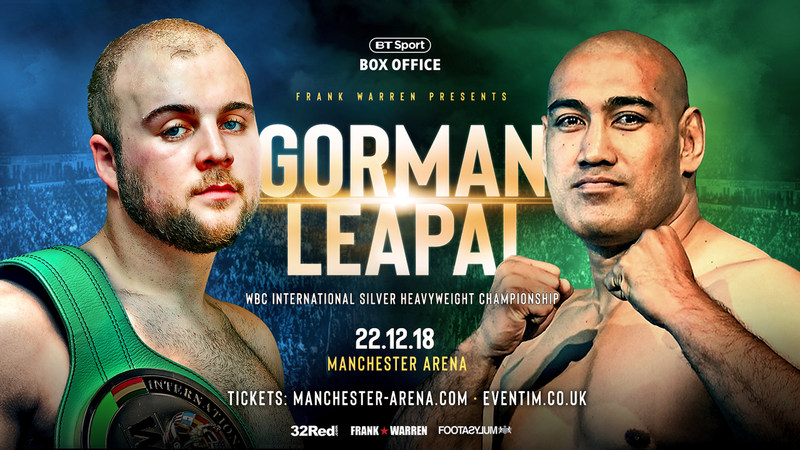 The 32-7-4 Aussie – known as Lionheart – has mixed in the best of company across his 14 years in the professional ranks and fought for the world titles held by Wladimir Klitschko in 2014. The veteran heavyweight believes our bright young heavies – including Gorman and Daniel Dubois – are the product of hype and he intends to place Gorman firmly in his place when he takes to the ring, live on BT Sport Box Office. “Nathan is just a baby in the game, he looks like a big hairy baby to be honest,” said the Queensland-based Leapai. “I’ll be coming over to put this baby to sleep on December 22nd. “After I bash up Gorman, I want to bash up that other kid they have over there, Daniel Dubois. These are boys in a man’s game and they are going to find that out very quickly. 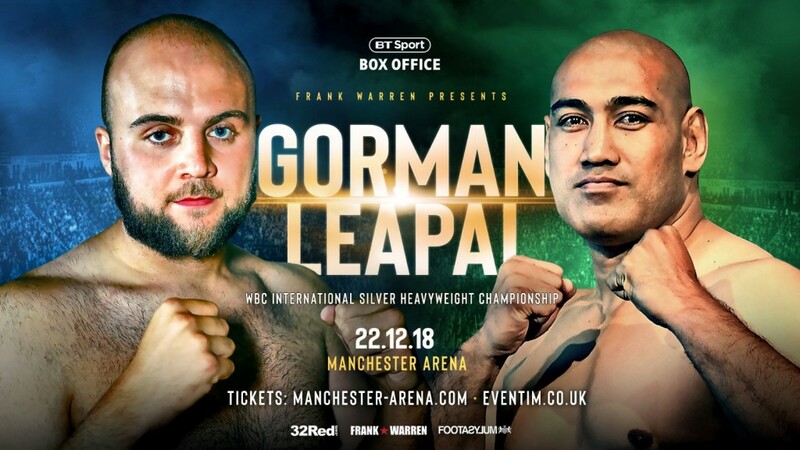 Leapai clearly cares little for the career progress of our hefty prospects and is on a mission to put the cat amongst the heavyweight pigeons when he arrives in Manchester. “A lot of these British heavyweights are overhyped without really beating anyone. I’m coming over to burst the bubble of the latest hype job.